Nationella Insatsstyrkan, NI is Swedish National Task Force formerly known as ONI (Ordningspolisens Nationella Insatsstyrka). Formed in 1991, the unit distinguished itself as Sweden’s primary counter-terrorism unit, but despite they have jurisdiction in the whole country, the need for the unit has been limited so far. 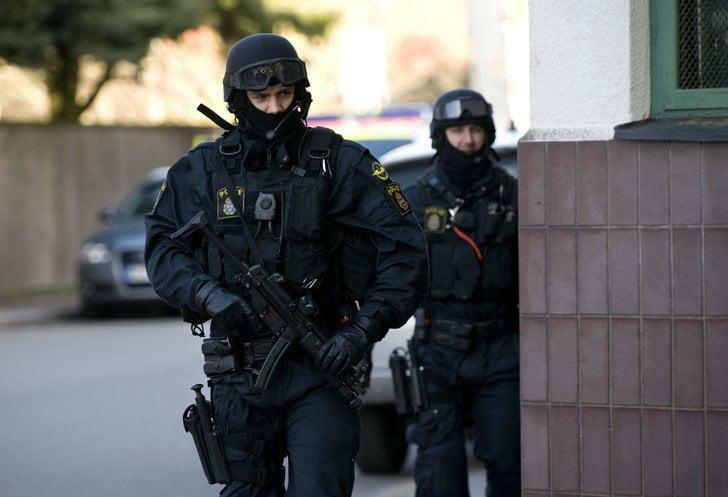 NI is designated as the main counter-terrorism unit in Sweden. 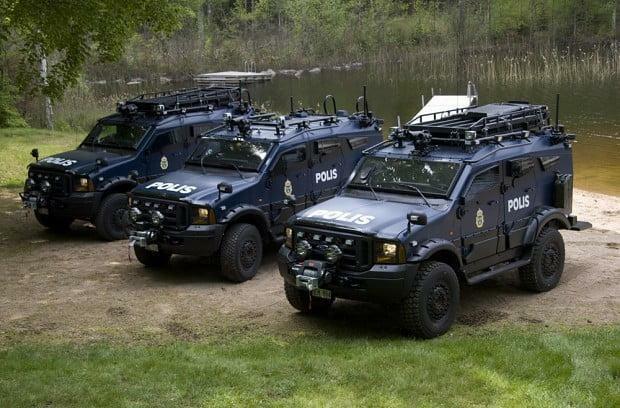 They are responsible for handling extraordinarily difficult or life-threatening criminal situations, such as terrorism, hostage situations, armed kidnapping and serving high-risk arrest warrants in cities too remote for Piketen in Stockholm, Gothenburg and Malmö to handle. 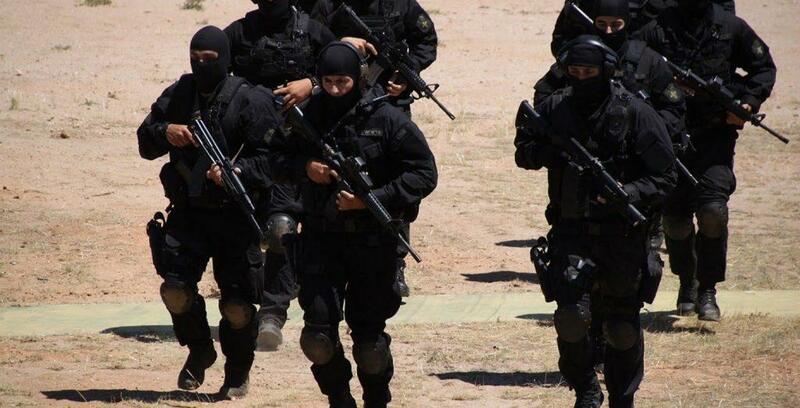 NI is similar to other units of this type in Europe such as Germany’s GSG-9, French GIGN, British SCO19, Irish ERU. 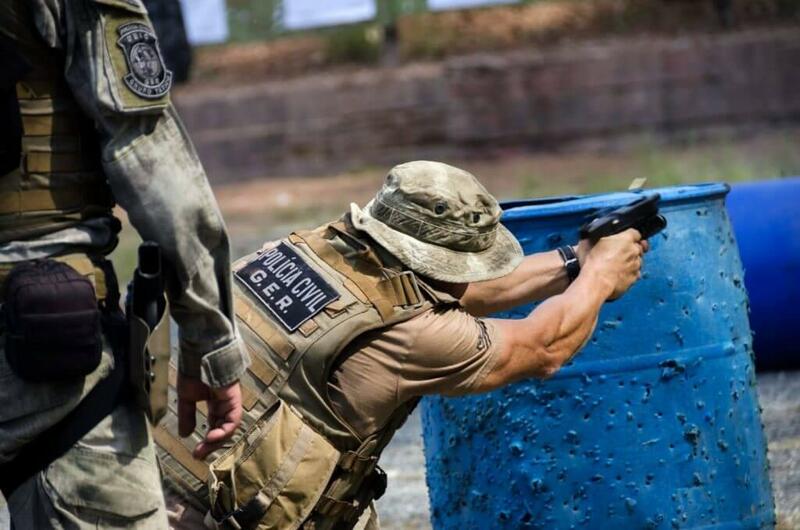 Their structure and training are also related to the FBI HRT in the United States. 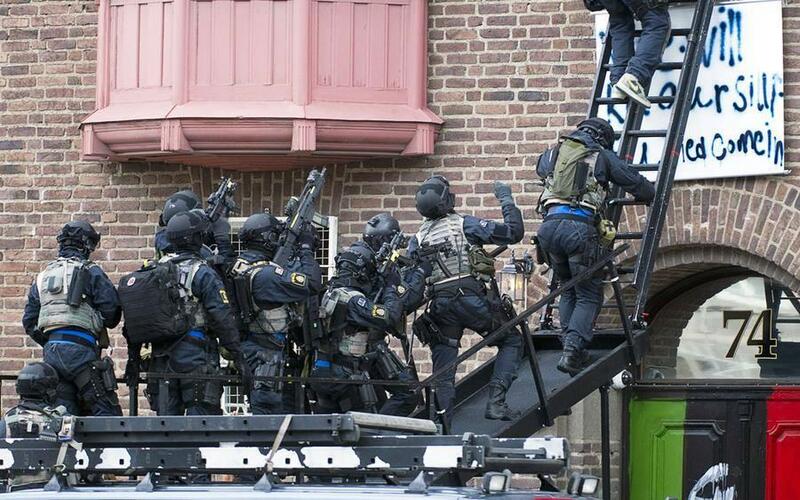 The unit is supported by local SWAT teams attached to the local police departments in Sweden. 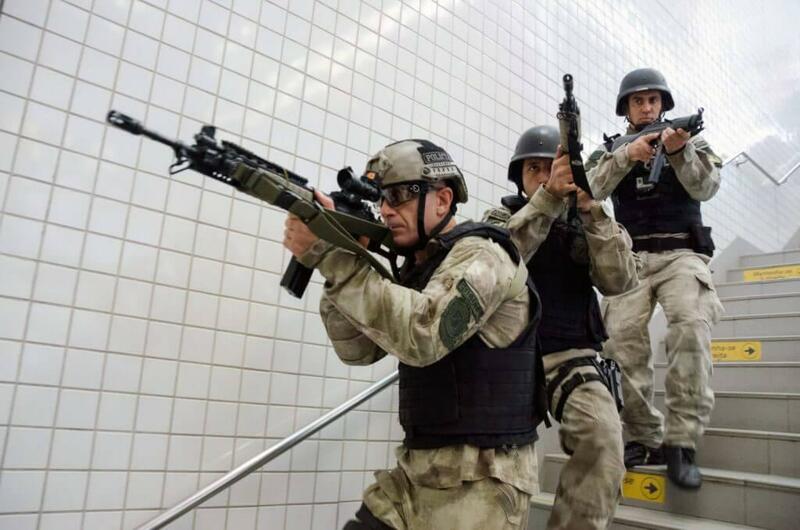 That means that in the case of emergency, local SWAT teams are first responders and the ones responsible for preparing intelligence and sealing the place until NI comes. Despite they are regular domestic police unit, NI has been involved in some jobs abroad. In 2006, NI officers were deployed to Lebanon to help evacuate Swedish citizens during the war between Hezbollah and Israel. 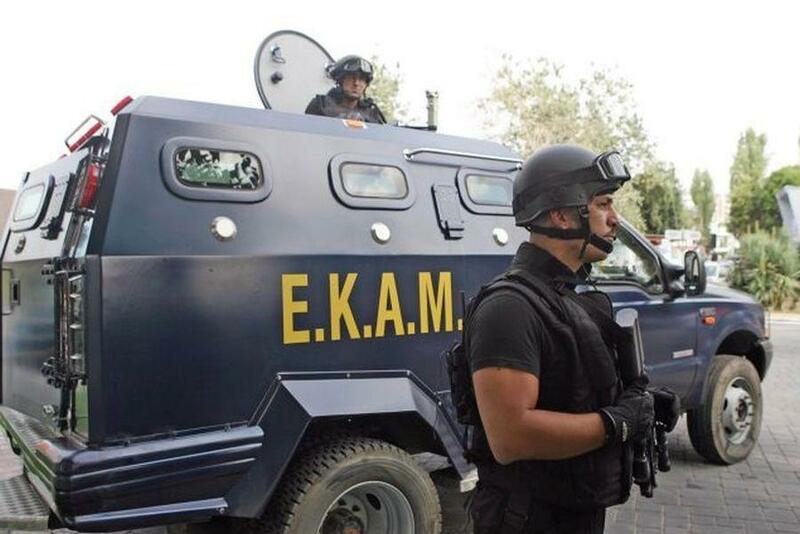 NI officers have also been deployed with Special Team Six in Kosovo to EULEX mission. 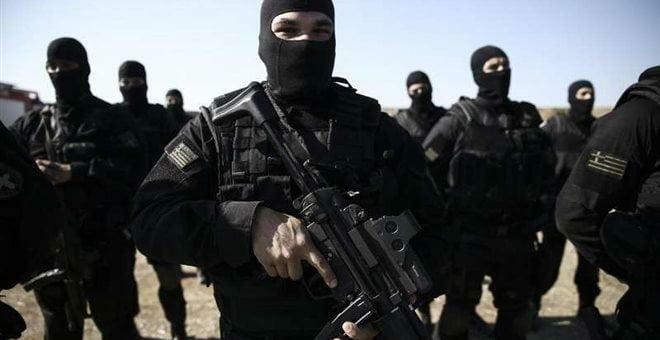 The assault groups are mainly armed with various Heckler and Koch MP5 models and Sig-Sauer P228s for personal defense. 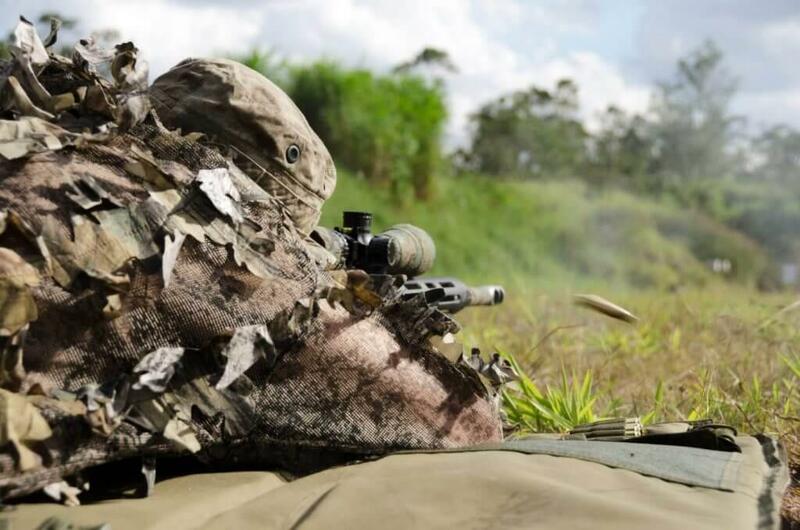 The sniper support group uses the L96A1 7.62mm sniper rifle. Personal body armor is mostly from indigenous Swedish origin and has been battle proven, by Swedish soldiers who took part in UN missions. Among their weapon arsenal, there are also assault rifles (G36) and various types of shotguns. According to pictures taken during US President Barack Obama’s visit to Stockholm in September 2013, NI also has the new Sako TRG M10 Sniper Weapon System in caliber .338 Lapua Magnum in their inventory. 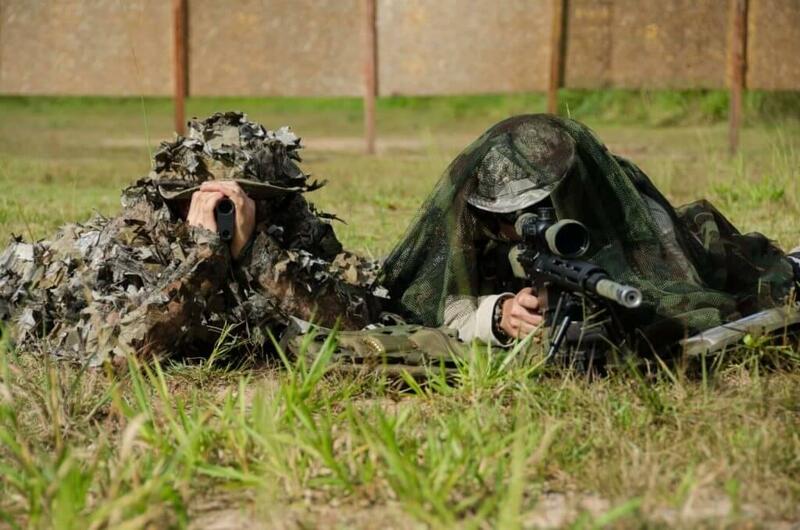 The unit also distinguishes themselves from other Swedish police by a wide variety of uniforms, including standard Army woodland camouflage. 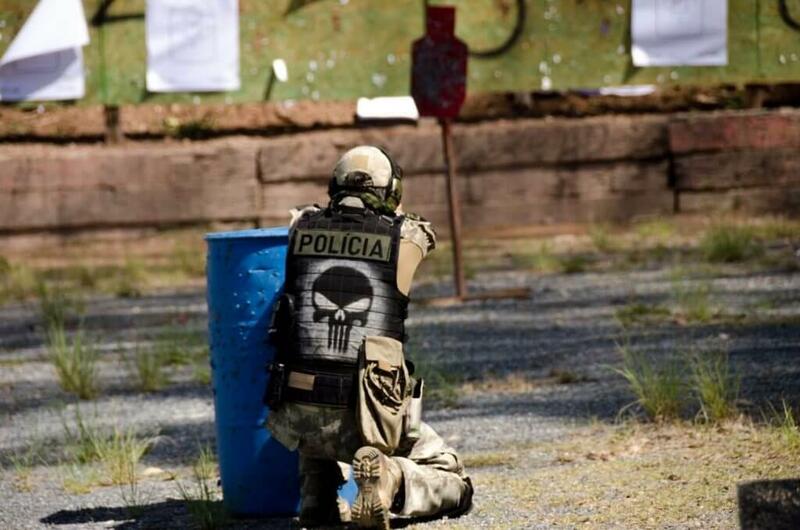 NI’s tactical training is not different from other West-European counter-terrorist teams. 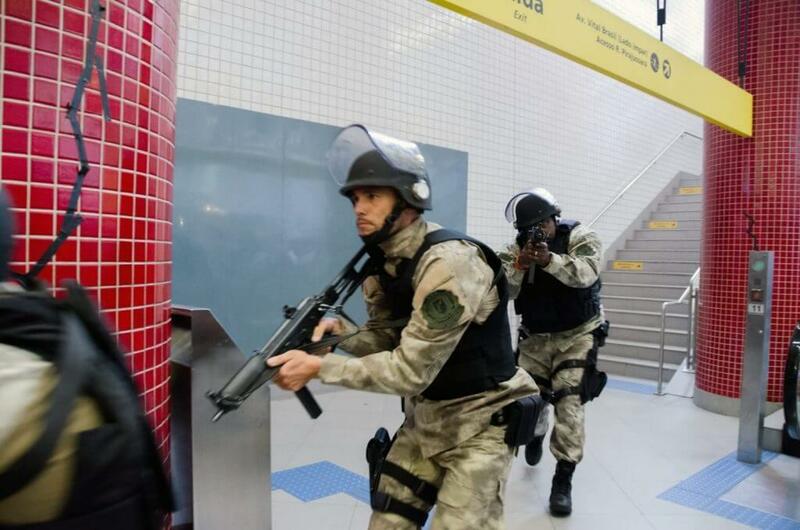 Most of their training exercise deal with urban hostage rescue. In addition to assaulters, they have a negotiation team that attempts to first gain the hostages’ release through peaceful means. Part of their training is done with the Swedish armed forces. Several of the members are former members of elite military units, and the Nationella Insatsstyrkan is described by some as a paramilitary unit within the Swedish police force. 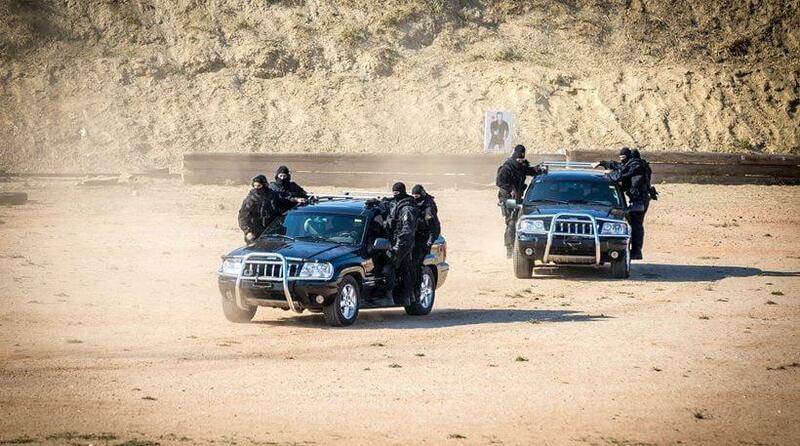 NI often train with the special forces unit of the Armed Forces, the Special Operations Task Group. They are based in Stockholm and under the direct control of the Prime Minister, who directs them in matters of terrorist actions against Sweden. If the armed response is used to free a hostage from the terrorists, it can only be ordered by the Prime Minister of Sweden or if the life of the hostage is in mortal danger. Transportation of NI members is carried out by the Swedish Air Force, or by other branches of the Services.